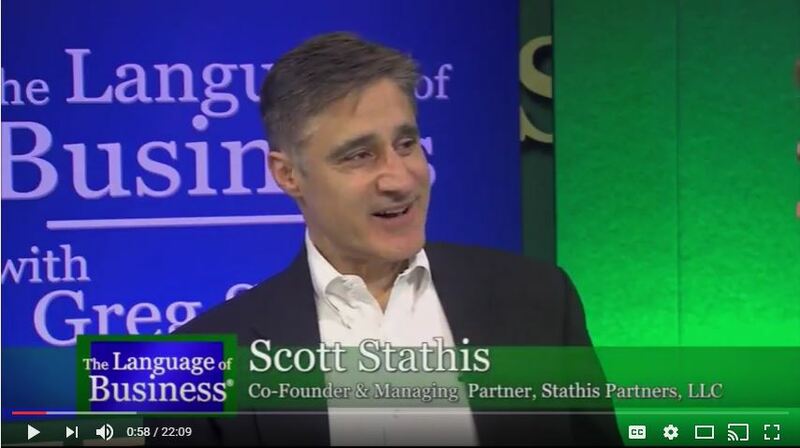 Stathis Partners was formed based on the valued relationships we’ve developed in the bank and credit union investment and insurance services space. Our objective is to work with the executives in the channel we know and respect so that together we can leverage our combined experiences and connections to help those we work with achieve their business growth objectives. Please use the links above which describe ways in which we provide business intelligence to strengthen our clients’ leadership roles. We strive to be a catalyst for valued knowledge exchange which helps you meet your leadership objectives and our channel achieve its competitive potential. We generate more revenue for banks and credit unions by helping them optimize their programs and solve for multiple client needs. Success is ultimately all about number of needs served. We are obsessed with business development. We all have aggressive business growth objectives. We want to be part of the team that helps you achieve them. Our objective is to provide serious multiples on your investment with us. We know how to benchmark your program against your peers to identify your firm’s strengths as well as your valuable development opportunities. We will help you leverage your strengths and benefit from your development opportunities. We know the wealth management ecosystem – the good, the bad, and the ugly. We are facilitators who can help you find the fastest way to get to your firm’s vision of future success.